computer from Academy of Space Technology of The department of aerospace in China. completed the design and programming of C language decompilation system. 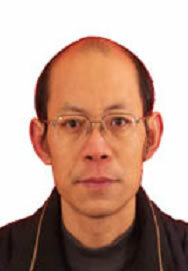 From 1999 to now：work in School of Geodesy and Geomatics of Wuhan University. It is developed by School of Geodesy and Geomatics of Wuhan University independently. finished thousands of engineering projects. Its results have been applied in Shenzhen. completed hundreds of square kilometers of topographic survey and cadastral survey. scientific and technological achievements in Hubei Province. Technical University of Surveying and Mapping.